is to play soccer in as many countries as she can. Frankie enjoys many sports, but perhaps her favorite is football (soccer to those of you in the U.S.). 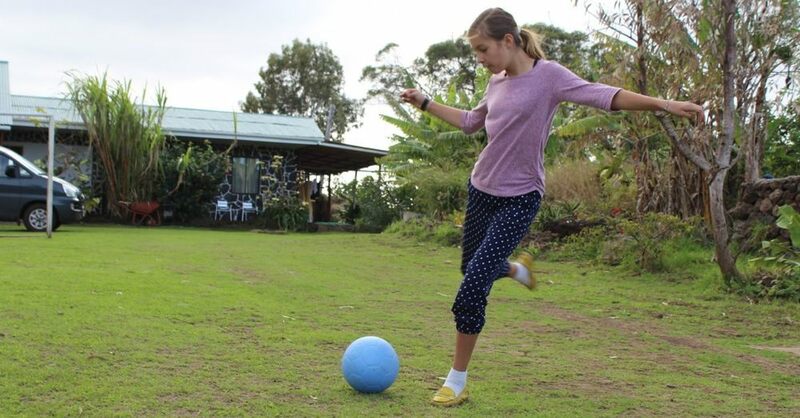 Her goal is to play a little fútbol in as many countries as she can.